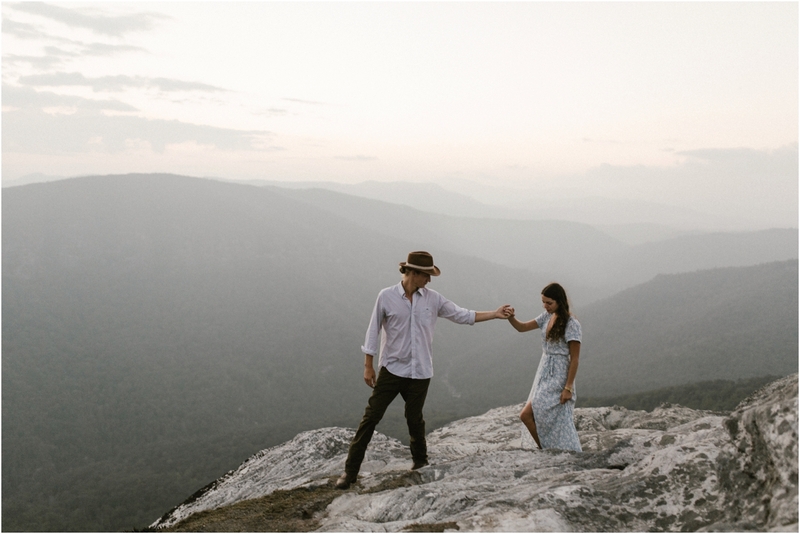 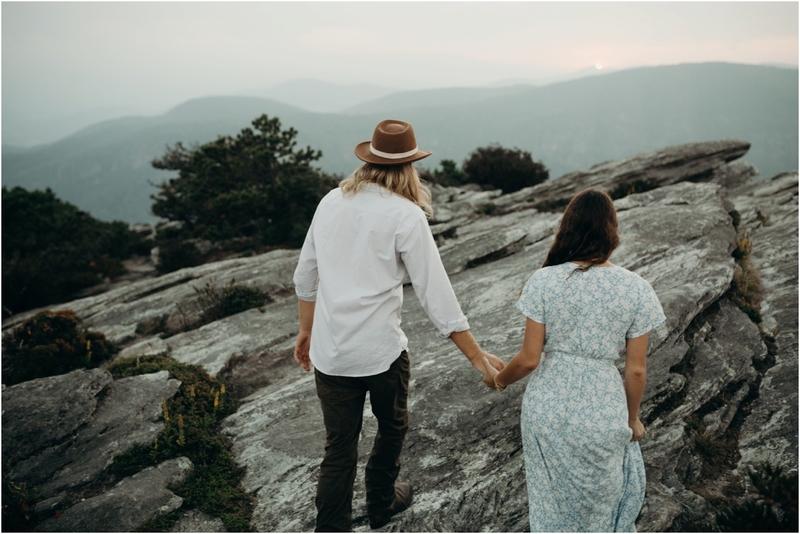 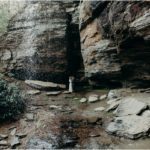 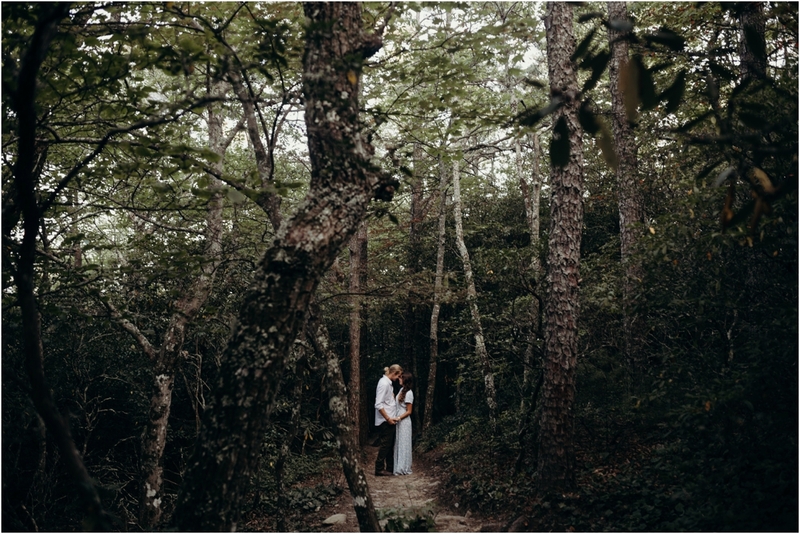 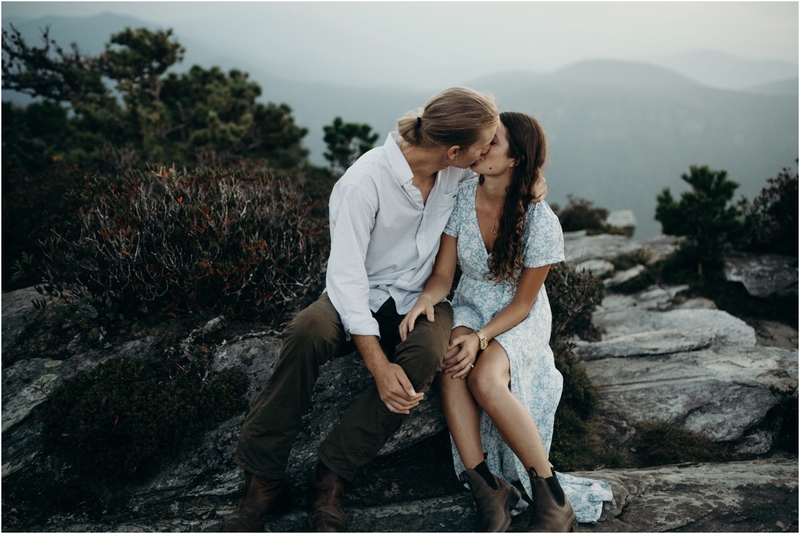 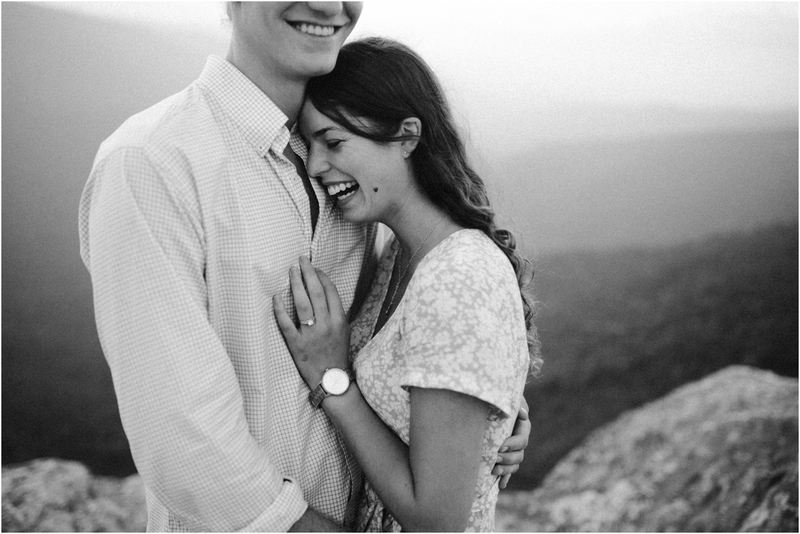 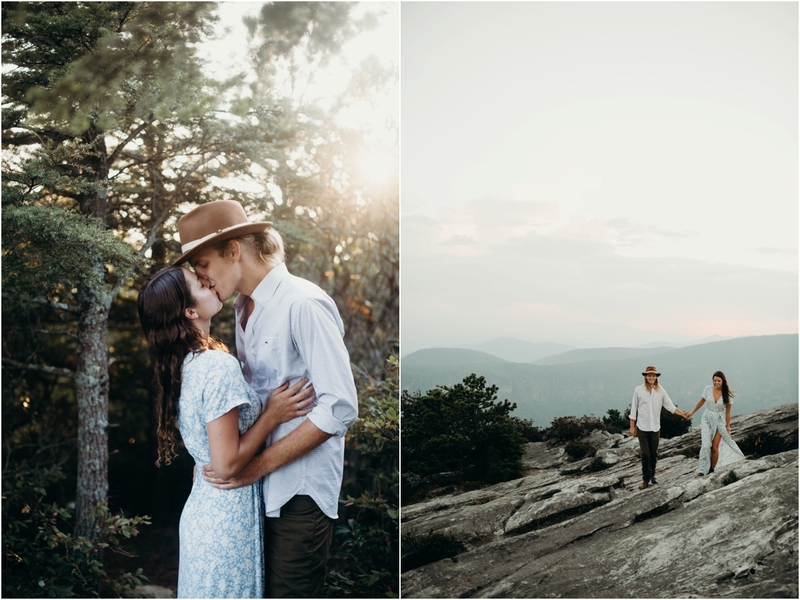 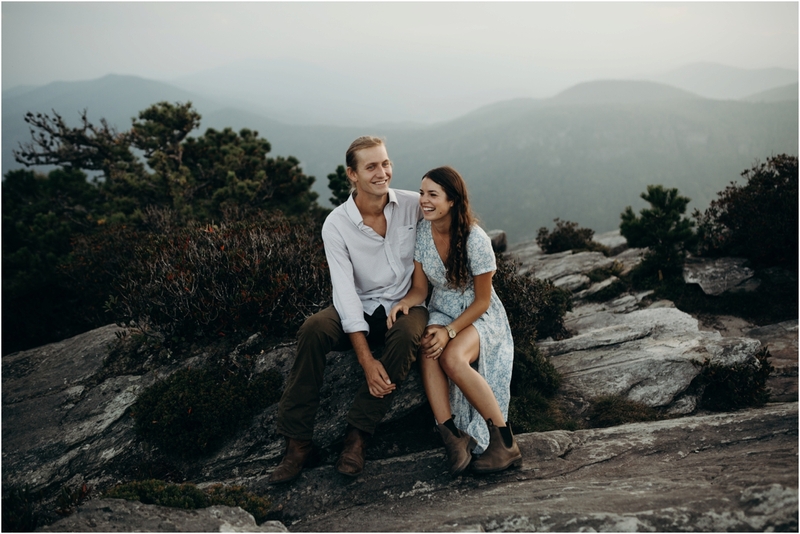 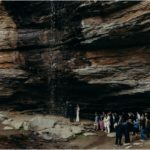 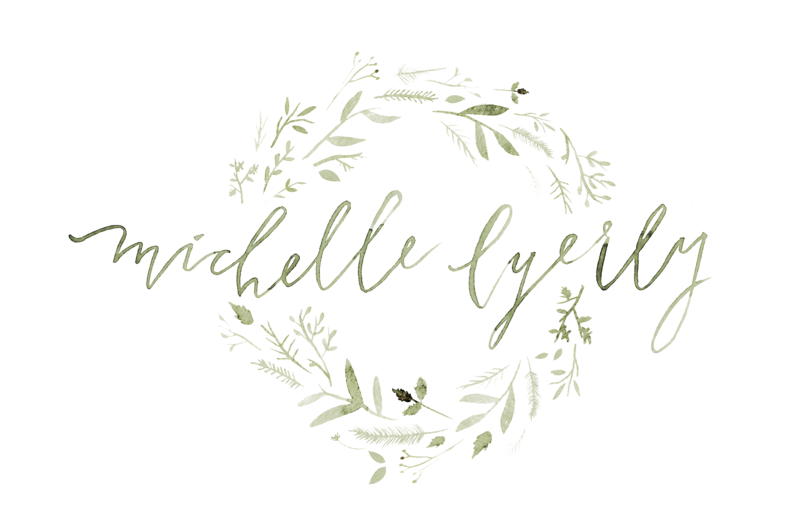 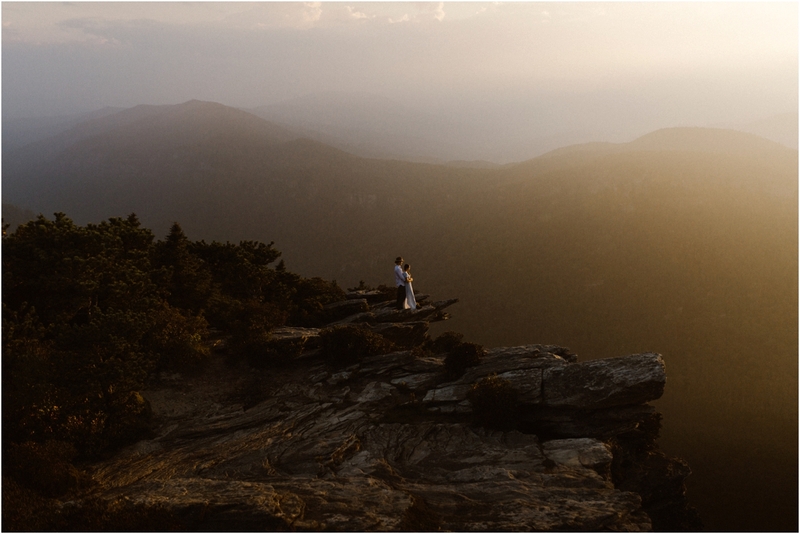 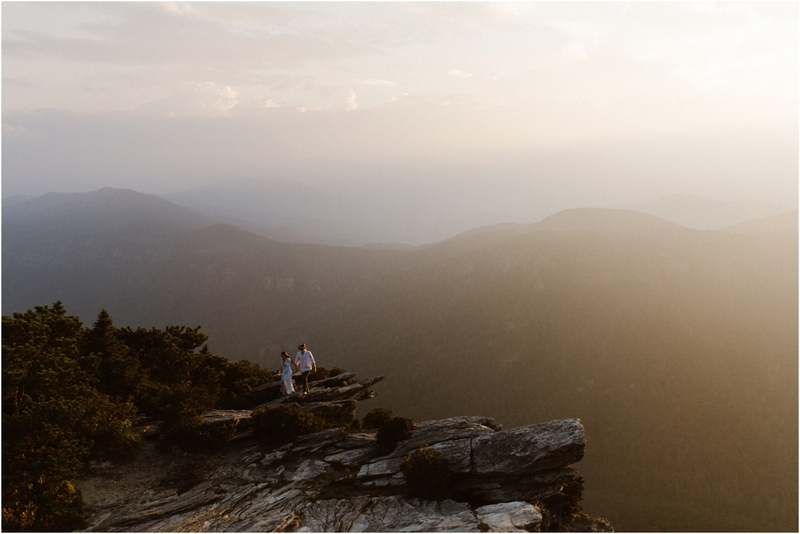 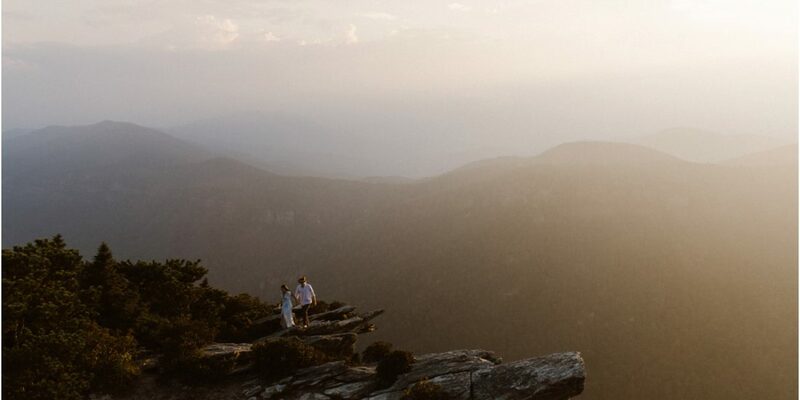 Meredith and Alex wanted to shoot their adventure engagement session up at Hawksbill in the Linville Gorge. 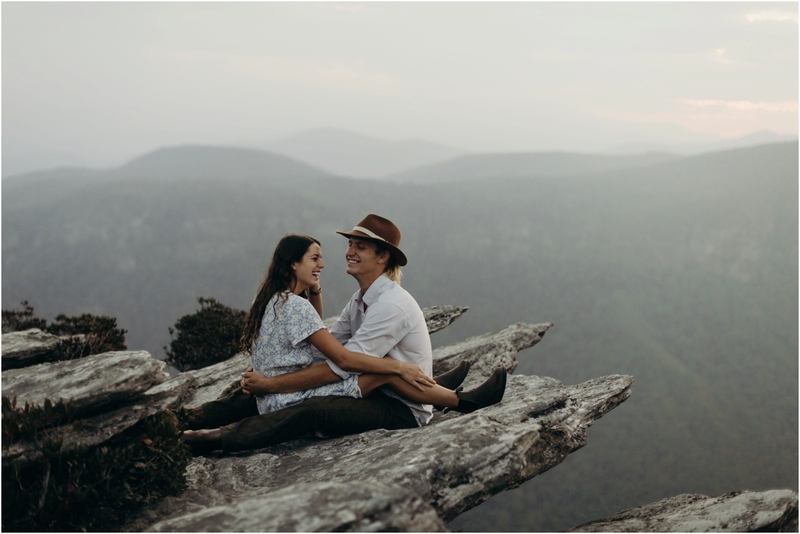 We share a love for the area and had the best time chatting during the hike up. 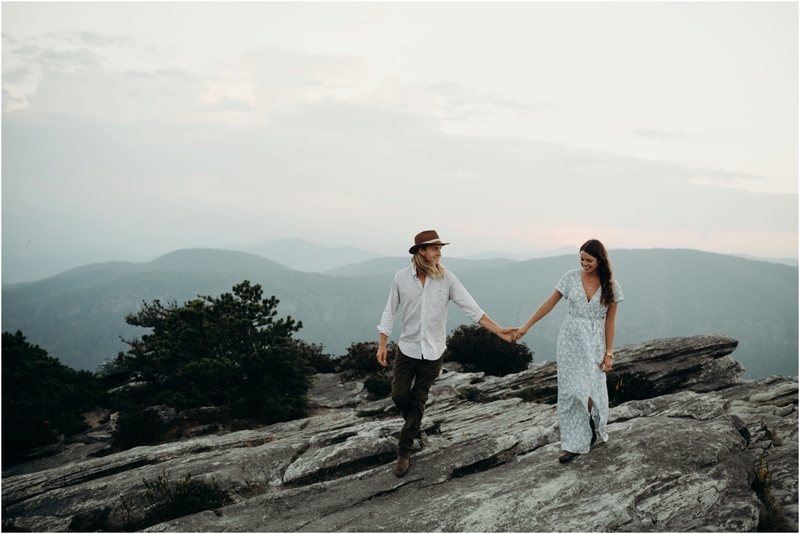 Adventure sessions in the High Country of NC are my favorite.